The 2018 Greater Washington Government Contracting Awards — the prestigious awards ceremony commonly called the “Academy Awards of government contracting” — is set to take place Nov. 5. 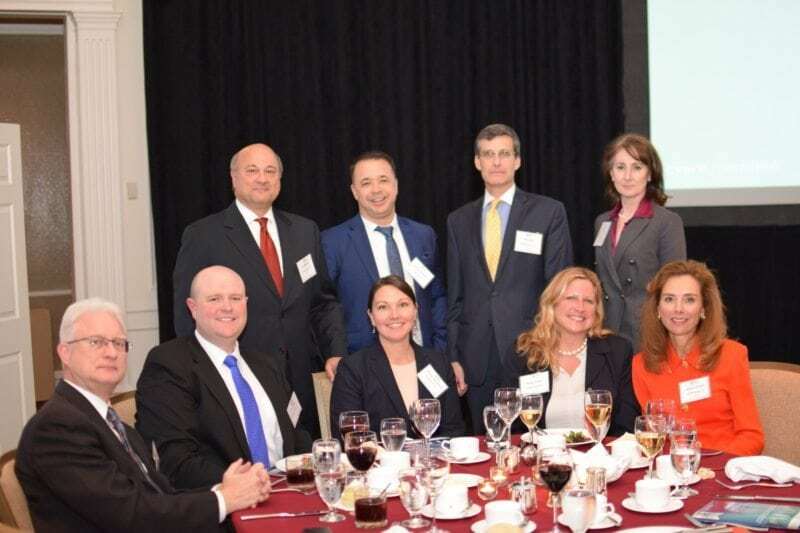 The annual gala, which honors companies and executives in the government contracting community across a range of revenue levels, is presented by the Northern Virginia Chamber of Commerce and the Professional Services Council. Finalists, selected by a panel of industry and government professionals, will be announced at a private reception in September. The winners will be announced at the November gala. Award categories include: Contractor of the Year in four revenue categories, Executive of the Year in three revenue categories and one Program of the Year. In addition, the awards honor one individual for lifetime achievement, who is then inducted into the Greater Washington Government Contractor Awards Hall of Fame. One individual is also selected as the Public Sector Partner of the Year. The event, which typically draws more than 1,000 industry and government attendees, also raises money for charity. Last year’s charity partner, Our Military Kids, received more than $11,500 through direct donations from attendees.